Transport Hospital is the first medical facility to be equitised in Viet Nam.— Photo vir.com. HA NOI (VNS) — T&T Group has become a strategic shareholder in Ha Noi's Transport Hospital, the first medical facility to be equitised in Viet Nam. The hospital, owned by the Ministry of Transport, plans to launch an IPO this month. Dau Tu (Investment) newspaper reported last Friday saying that the reason as other outstanding candidates of two real estate developers of Vingroup and FLC and the Singapore Brookline Medical did not register to become the hospital strategic partner although the registration deadline was extended from August 14 to August 20. Before, Vingroup, FLC and Brookline Medical and a Malaysian partner used to ask for being the strategic partner of the hospital. However, the hospital said they had received two applications from T&T Group and Bao Son Investment, Construction and Tourism Company. Others failed to show up. According to Decision No. 2783 / QD – BGTVT released in April, the selected partner should have the capital of not less than VND200 billion (US$8.8 million) if they already worked in the healthcare industry or has the capital of VND1 trillion ($4.4 billion) if they are not working in the industry. However, in late May, the Ministry of Finance said the strategic investors do not need to have such large equity in the healthcare industry. The requirement of such a large equity is seen as the main reason causing the racing between potential investors to be less competitive. In addition, the investor will have to commit to not transfer their shares within five years and accept the state divestment plan which would reduce the State proportion to 30 per cent in the hospital. 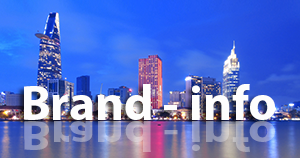 The selection of investors is also based on the investor's plan for hospital development. Though there is no official result for the selection, the T&T Group was an absolutely strategic partner of the hospital now. Strategic partner can purchase 30 per cent of share before its initial public offering (IPO), said the newspaper. As planned, the State will hold 30 per cent of the hospital's charter capital, while the hospital's staff will have 8.7 per cent. Some 30 per cent will be for strategic investors and the remainder 31.3 per cent will be auctioned in the IPO. The source said T&T meets all the demands of capital and they also committed to support the operation of the hospital after equitisation and maintain the maximum of the existing workforce there. While the other competitor of Bao Son did not satisfy any of the criteria, said the newspaper. 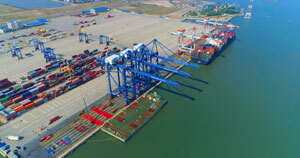 Transport hospital was estimated at a value of VND158 billion ($7.4 million), which includes 86 per cent State capital. After its equitisation, it is expected to have a charter capital of VND168 billion ($7.8 million), equivalent to 16.8 million shares. 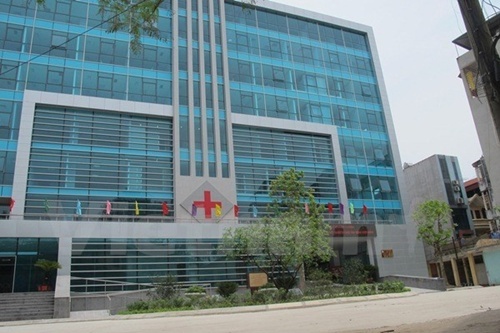 The hospital, which is a 21,200sq.m general hospital located at Chua Lang Street, Dong Da District, recently opened a health-care building on a total investment of $15 million. The seven-storey building, built on nearly 17,000sq.m, has been equipped with advanced health-care facilities and 200 beds. It was built on the capital from the OPEC Fund for International Development's official development assistance.